Looking for a new sleeping bag? This buying guide will help you find the best backpacking sleeping bags to buy online in 2018. Nothing can ruin your back to nature vacation, camping trip or backpacking adventure like spending the night shivering due to cheap and inefficient sleeping bag. Choosing the correct sleeping bag is one of the most important decisions you will make when picking your backpacking gear. 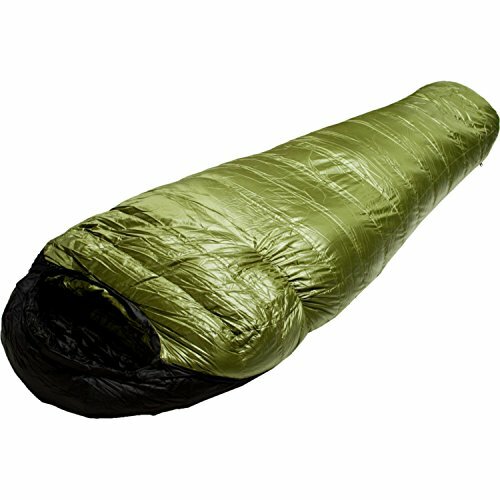 Good sleeping bags offer warmth, safety and comfort while remaining lightweight. There are several factors that you must consider when choosing the correct sleeping bag for your destination and type of trip. These factors include weight, warmth, temperature rating and of course the price of the bag. There are a lot of options available that offer a combination of these factors without breaking the bank, in this guide we will choose 10 of the Best Sleeping bags you can buy in 2016. The weight of the sleeping bag is extremely important as it is one of the heaviest items you will be carrying on your trip. 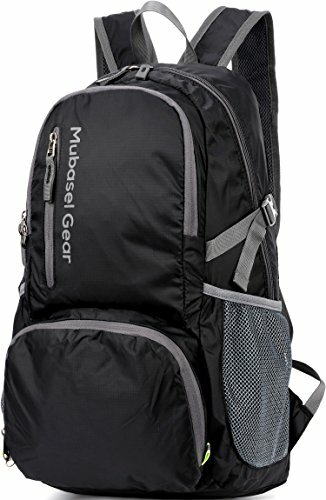 There is nothing worse than carrying around a heavy pack especially when there are plenty of lightweight bags available. With some of the new materials available lightweight bags can also offer the warmth you need on your hike without the extra weight. Sleeping Bags help to keep you warm by using insulation to trap your body heat during the night. The better the insulation the more warmth is trapped and the warmer you feel. Some materials are better than others at trapping this heat and there are lots of different options available. The temperature rating of the sleeping bag is designed to help you choose the most appropriate bag for your destination, time of year, hiking style and the rating is provided in either Fahrenheit or Celsius . In 2002 the European Union developed EN13537 which is a standard used to rate the warmth-rating of sleeping bags. The price range of sleeping bags can vary from $50 for a cheap bag to anywhere up to $1000 for the most expensive brands. 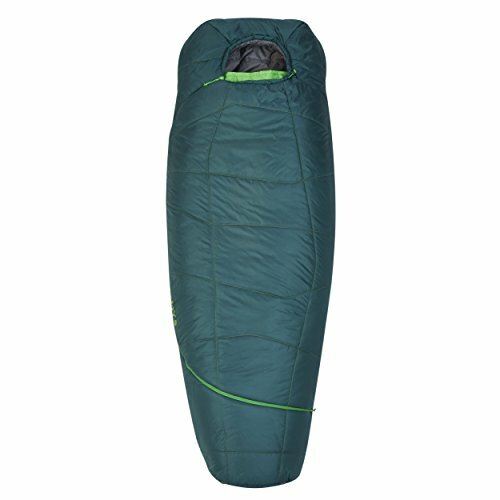 How much you decide to pay for your sleeping bag is obviously a personal decision however we have tried to list sleeping bags for different budgets. We have searched online for the best bags for all budgets and types of travel. The following is our list of the Top 10 Backpacking and Travel Sleeping Bags in 2018. 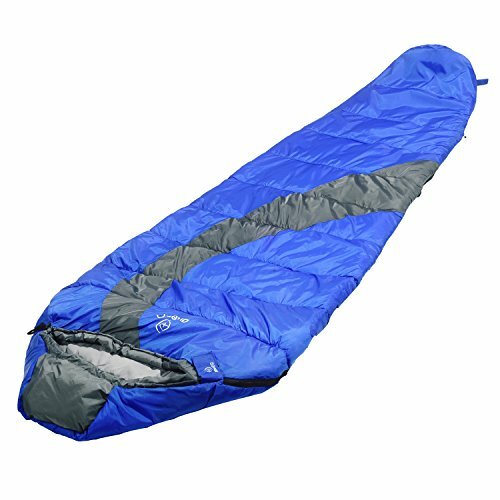 The North Face Aleutian 20/-7 Sleeping Bag is a synthetic sleeping bag that is perfect for campers and backpackers. 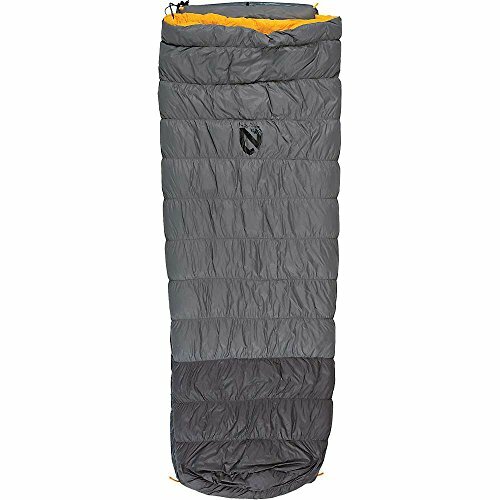 The Aleutian 20 is a three-season campaign that is a packed with enough Heatseeker Eco insulation to keep one warm at their campground, or out on the trail. 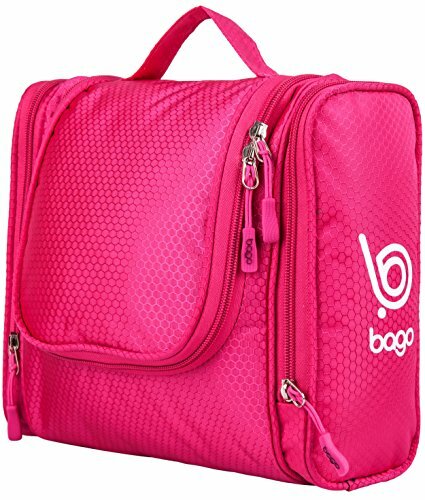 Weighing in at 3lbs 10oz (regular length), it packs down to a 9″x17″ included stuff sack so it’ll fit into your pack well in little space and weighs less. The main zipper usually wraps around the footbox, allowing one to lay it flat like a blanket on warmer nights, or just open up the bottom to get some cool air in at their feet. In addition, the opposite side features a short zipper, allowing one to flip the front open for additional cooling options or just making it easier as one gets in and out of the bag. The roomy interior of the bag is ready for egg-beater type sleepers and those that just like their space. Short side zipper so the bag acts more like bedding at home. Wraparound footbox zipper allows the bag to lie flat. Draft collar for comfort and to prevent heat loss. Comfort-oriented shape has a less tapered cut. Heatseeker™ Eco synthetic insulation is composed of 30% post-consumer recycled material. 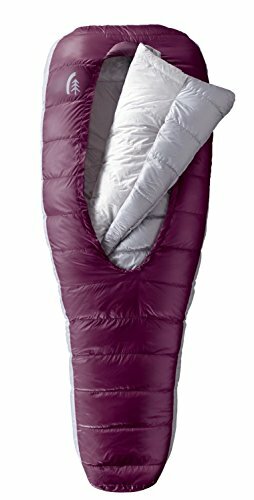 The Hyke & Byke Snowmass 0 Degree F Ultralight Mummy Down Sleeping Bag is designed by professionals for hiking, backpacking and camping. 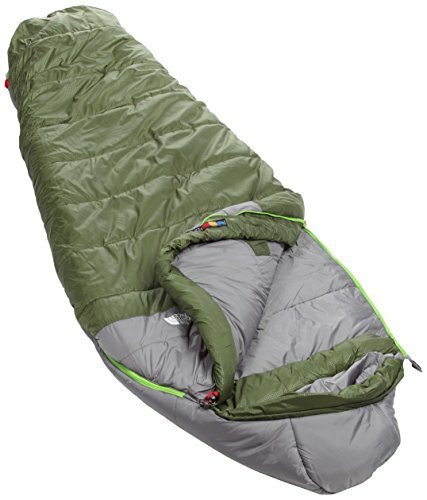 The sleeping bags are small, which cuts down on space and are also very lightweight. This is all because they are made with ultralight premium quality duck down filling (superior to synthetic) – nature’s best light insulator with the highest warmth-to-weight ratio to beat the cold outdoor winter weather. 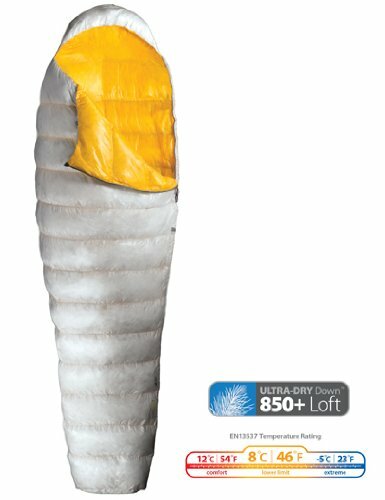 The bags are thus warm as a result of duck down insulation capabilities and waterproof fabrics – the microscopic air clusters found in down feathers creates “loft” that traps heat and keeps one warm from 10 to 40 degrees. They are usually light and weigh less than 4.08 lbs for size Regular and 4.30 lbs for size long. 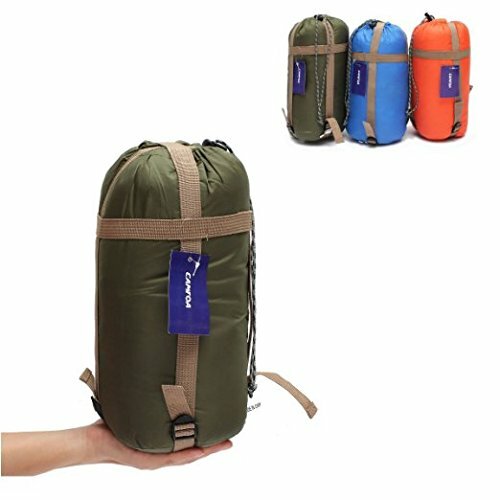 They also have a high durability hence long lasting because they have features like ultralight water repellent 400T 20 D ripstop nylon fabric liner with two YKK zippers, wide shoulders and large footbox, snag-free velcro, drawstring, horizontal baffles, and compression stuff sack case. Furthermore, they come in sizes of Regular or Long (Tall / XL) and well equipped. 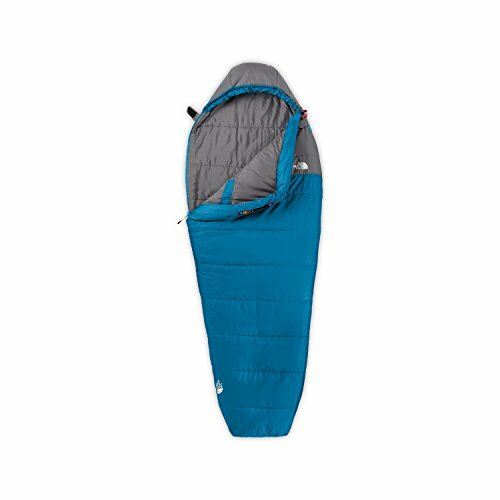 Overall the Hyke & Byke Snowmass 0 Degree F Ultralight Mummy Down Sleeping Bag is economical and affordable for anyone looking to head out into the great outdoors.